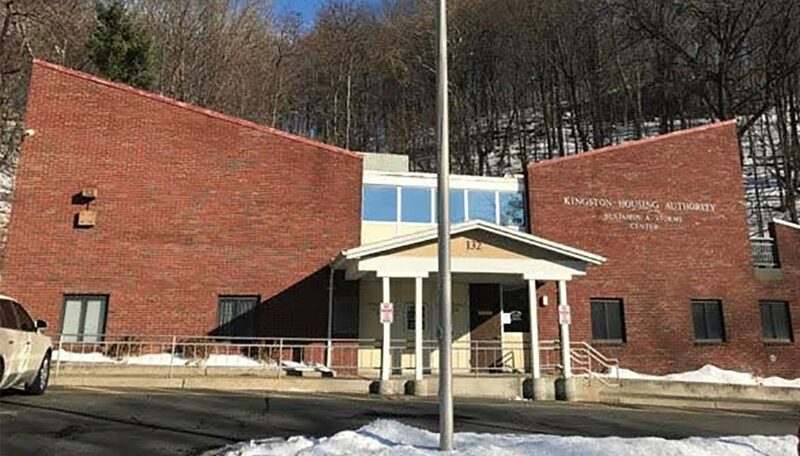 At the current moment, the Kingston Housing Authority does not have any open positions. Please check back regularly for new openings! 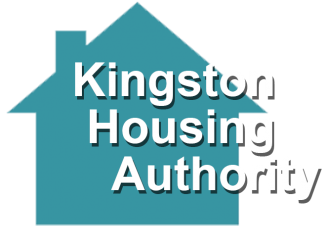 Copyright 2017 Kingston Housing Authority. All Rights Reserved.